Middlesbrough striker Patrick Bamford is considering playing for the Republic of Ireland, if he gets the call-up from manager Martin O'Neill. And among those hoping to persuade in-form Bamford to pledge his international future to Ireland is his Boro team-mate and Irish goalkeeper Darren Randolph. The former Chelsea forward, who played for Ireland until U-18 level before switching to England, has been in scintillating form for Championship promotion hopefuls Middlesbrough under new manager Tony Pulis. After first-choice centre-forward Rudy Gestede was ruled out for the season with a broken ankle, the former Stoke boss switched Bamford to the main striking role ahead of top scorer and Middlesbrough record signing Britt Assombalonga. 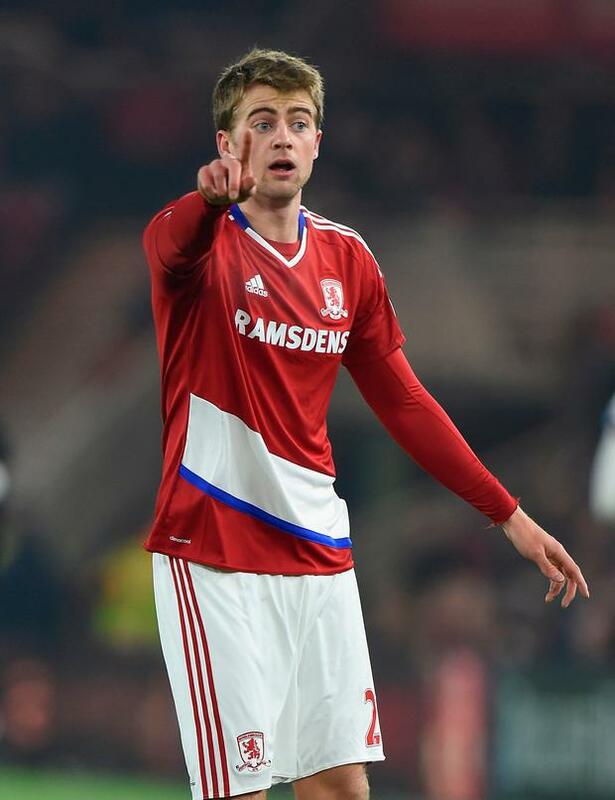 Bamford, who struggled for goals under previous Middlesbrough managers Aitor Karanka and Garry Monk following his £6 million move from Chelsea, has now scored eight in the last five games since the switch to keep his side in Championship play-off contention. O'Neill, who is scouring the English, Scottish and Irish leagues for new talent, last week expressed an interest in Bamford (24), who qualifies for Ireland through his maternal grandparents. The Ireland coach has named just three strikers in the squad for next week's friendly in Turkey and he has very few options beyond Shane Long, Seanie Maguire and Sean Hogan following the international retirement of Nottingham Forest's Daryl Murphy. Hull City's Will Keane and Maguire's Preston North End team-mate Callum Robinson are others considering a switch from England to Ireland. O'Neill said: "Bamford is one of the Boro players in form and I watched him recently. I haven't had contact with him but if someone is showing an inclination - and their career with another country is well down the list - then it is certainly something I would consider." England manager Gareth Southgate capped Bamford at U-21 level and his advisers may still persuade him to stick with the country of his birth for his international future.